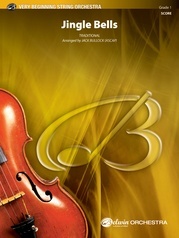 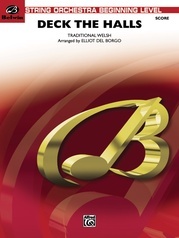 Stretch your performance music budget further with a collection of pieces for the price of one! 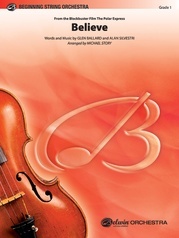 The Alfred and Belwin Signature Performance Series combine several best-selling pieces by our popular composers and arrangers into one set of score and parts. 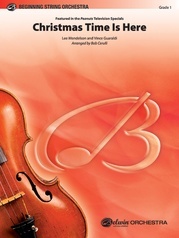 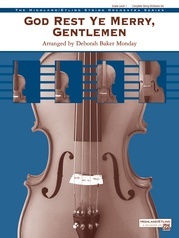 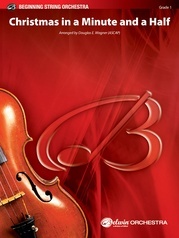 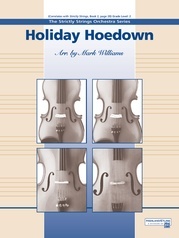 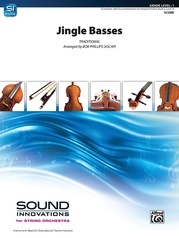 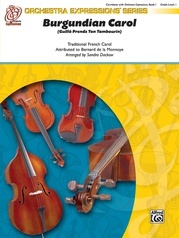 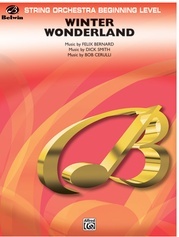 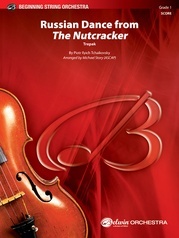 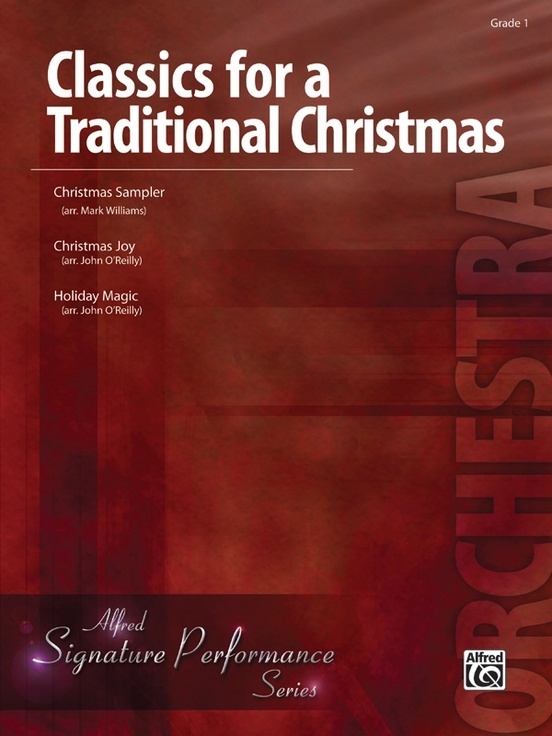 Made for young bands and orchestras, each set contains full-length pieces that can be used together in one concert or separately, with themes such as classic popular Christmas, movies, international, pop, and Classics appropriate for Contest. Also available for choir and handbell choir. 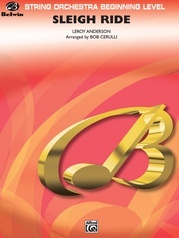 Enjoy quality music at a great value price! 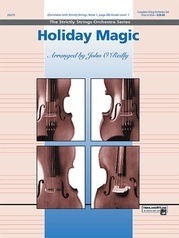 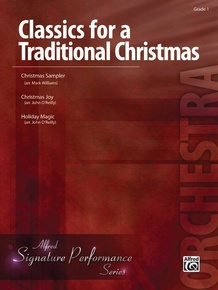 Titles: Christmas Sampler * Christmas Joy * Holiday Magic.